Get Ready to ROCK!’s Pete Feenstra has received nominations in two categories at this year’s UK Blues Awards. Rubbing shoulders with the likes of Eric Clapton, Pete has been nominated for “Lifetime Contribution to the Blues and “Blues Personality of the Year”. 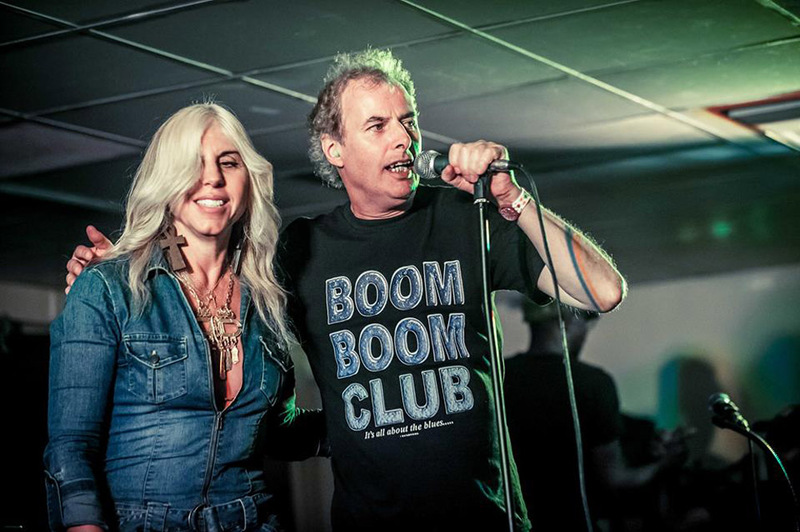 Pete works tirelessly promoting the blues at his venues in the South of England including the Beaverwood Club and The Boom Boom Club. He’s been instrumental in promoting the new wave of blues/rock acts in recent years such as Eliza Neals (pictured). To this end, he is Blues Rock and Features Editor for Get Ready to ROCK! 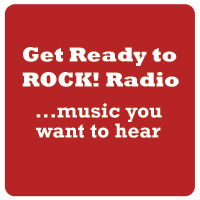 (www.getreadytorock.com) and contributes weekly blues related shows to Get Ready to ROCK! Radio. He won the Lifetime Achievement award in 2016 at the British Blues Awards. UKBlues Federation undertakes the organising, running and overseeing of the annual awards. This organisation is an Affiliate of the Blues Foundation and an active member of the European Blues Union as well as the organiser of the annual UK Blues Challenge. The voting process will close at midnight 28th February 2018 and the results will be announced and the Awards presented at a high profile, professional awards presentation ceremony taking place on Saturday 19th May 2018 at Worthing Pier’s Southern Pavilion. The aim of the UKBlues Federation is to maintain the profile of the blues in the UK and restore recognition to nominees and recipients of the awards which reflects the work of all those involved within the blues genre in the UK.